Valid for entry on EITHER Saturday OR Sunday. We have so much to see, smell and touch!! - World Billy Boiling Championship – everyone is welcome to have a go! - Scottish Cuisine – try our Haggis Slider! 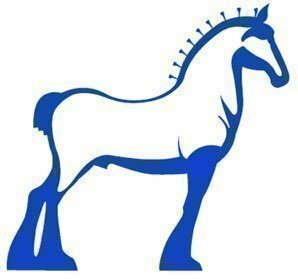 - Horses, horses and more heavy horses!!!!!! You’re invited to join us in Boonah, heart of the Scenic Rim, S.E. 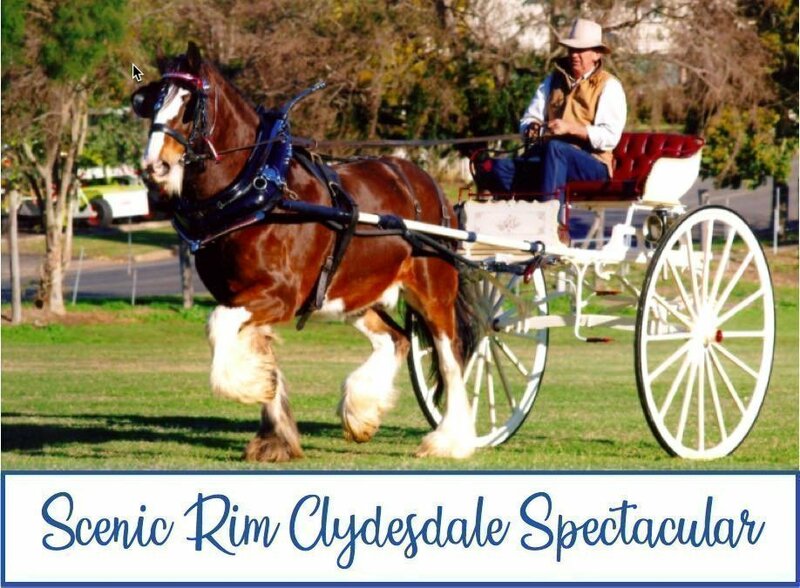 Qld to experience the 7th annual Clydesdale Spectacular, 2018 Australia Day Event of the Year. Save the dates – 15th and 16th June – and bring the family on a day trip in our warm winter sunshine. The Spectacular showcases these gentle giants of the field. 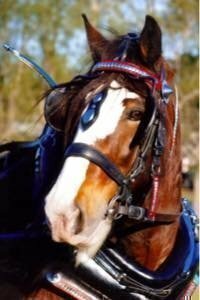 You’ll see them at their finest, and witness many activities, crafts, demonstrations and colourful entertainment to celebrate the history and vital role of the Clydesdale in farming practices from a bygone era. The assembled wheelwrights, blacksmiths, farriers, harness makers, whip plaiters and ploughman deftly display their unique skills and tools of trade in lively demonstrations. For the sightseers, don’t miss the giant ‘Clydebuilt’ steel sculpture by Scotsman Andy Scott, which stands proudly at the entry to the township of Boonah. Andy is the same artisan who created world renowned ‘The Kelpies’, majestic 30 m high horse head figures at the gateway of Forth and Clyde canals in Falkirk, Scotland. The Queensland National Trust has declared Boonah’s ‘Clydebuilt’ “an icon of our National heritage”. In the time-honoured tradition of agricultural shows, get ringside to see the powerful axemen of the National grade woodshop competition. You can witness the finely honed skill of the working dog and stockman or the faithful bullock team in yoke showing how they work, load logs and “yoke up”. Take in the vibrant colour and stirring drone of the magnificent Pipes and Drums throughout the day as they call to the rich Scottish heritage of the Clydesdale and settlement in the Fassifern Valley. And don’t miss the Bush Poets and the Pin-up Girls competition. In special tribute to our Scots descendants, the Spectacular will feature Scottish Pipe & Drum Bands, Calling of the Clans, the Clydesdale Clan class, caber tossing and Putting of the Stones. Come and savour the whiskey and sample the haggis! Don’t leave without trying a haggis slider. Food and merchandise stalls aplenty. Plenty of great places to stay overnight in the Scenic Rim, but overnighter should get in early to book. Main day ends with The Wheelwright’s Campfire Dinner – a succulent spit roast and sweet treats. “Hoofs and Hops” Licensed Bar provides a venue for yarning, bragging and a nice cold beer throughout the Event for those so inclined. GATE PRICE $10 Single Day Pass.